Right in the heart of it all. 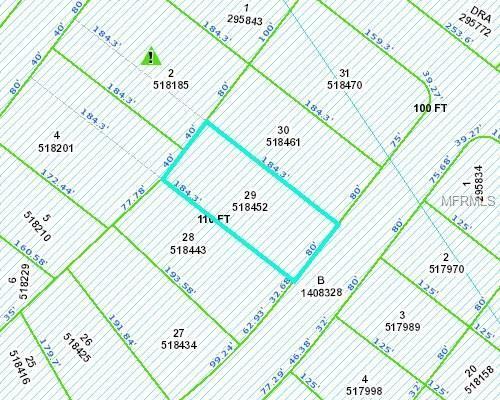 Come ready to built on this lot in a well established neighborhood. Bring your plans or call me for a list of local builders.